Born in Paris, one of the world’s most prolific photographers, Andreas Bernhard Lyonel Feininger (1906-1999) was an American photographer and a writer on photographic technique. 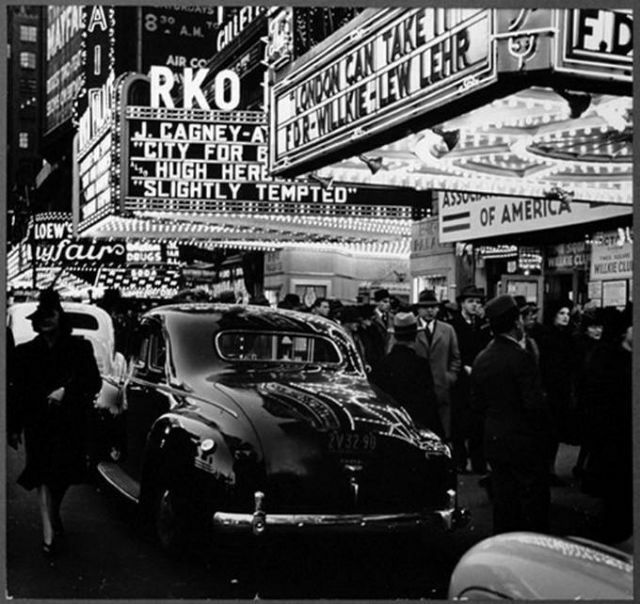 He was noted for his dynamic black-and-white scenes of Manhattan and for studies of the structures of natural objects. 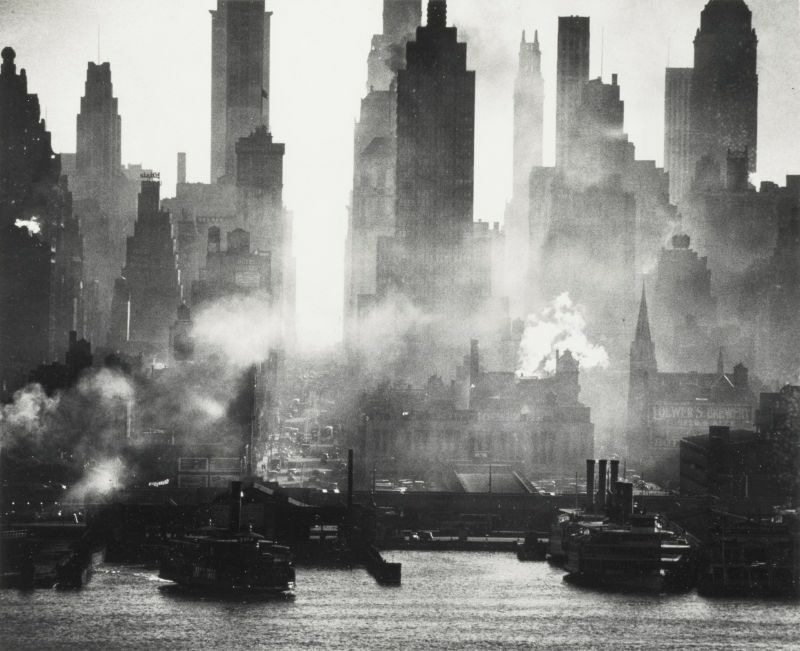 Feininger was a pioneer both visually and technically. He was educated in German public schools and at the Weimar Bauhaus. 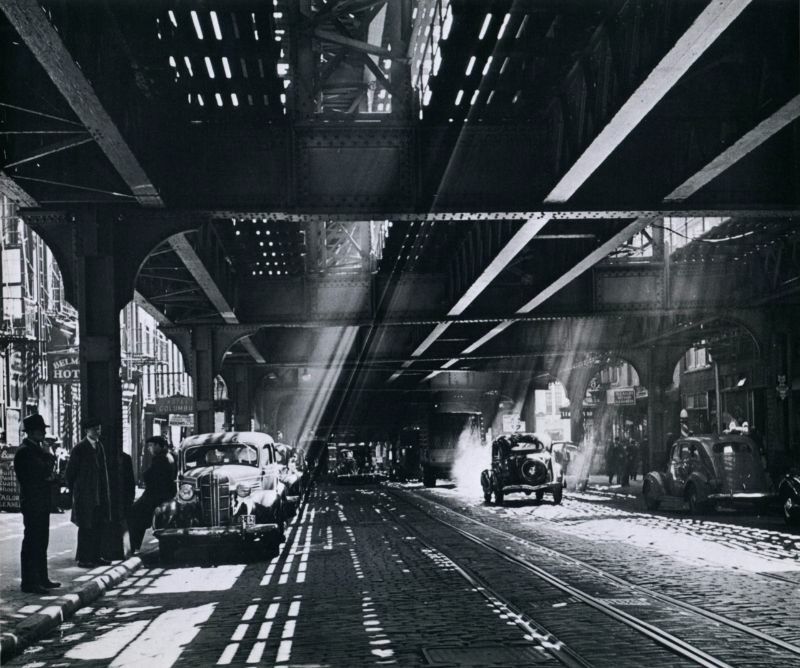 His interest in photography developed while he was studying architecture, and he worked as both architect and photographer in Germany for four years, until political circumstances made it impossible. 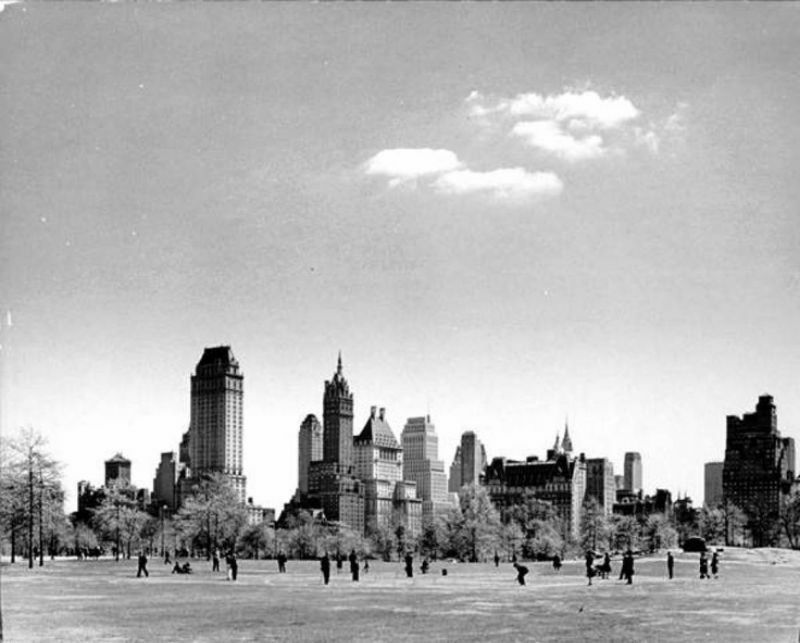 Feininger moved to Paris, where he worked in Le Corbusier’s studio, and then to Stockholm. 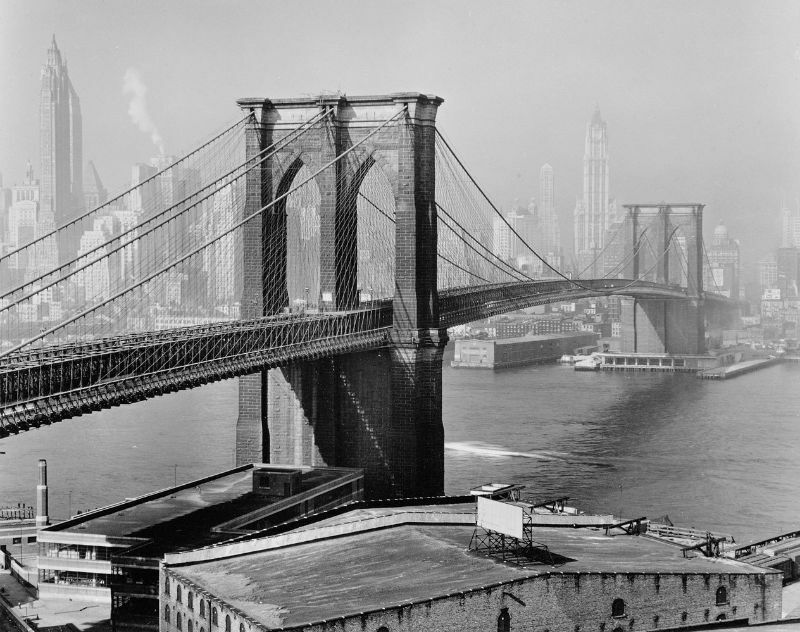 There he established his own photographic firm specializing in architectural and industrial photography. 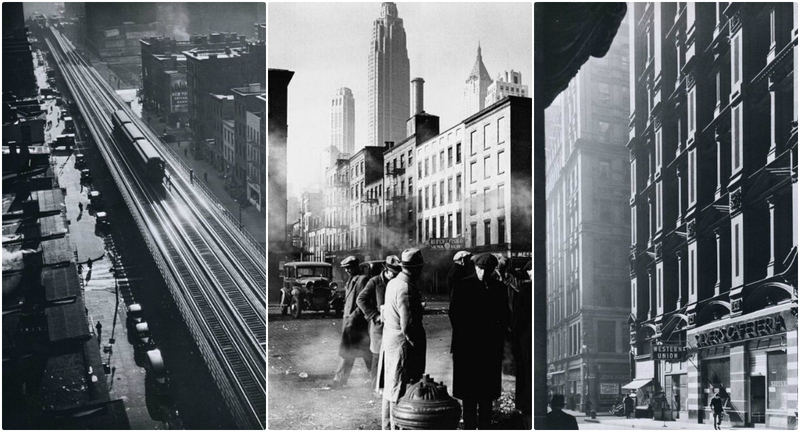 With the outbreak of war in 1939, Feininger moved to New York, where he was a freelance photographer for the Black Star Agency and then for the U.S. Office of War Information. After working on a retainer basis, he was a staff photographer at LIFE from 1943 to 1962, and there established his reputation. 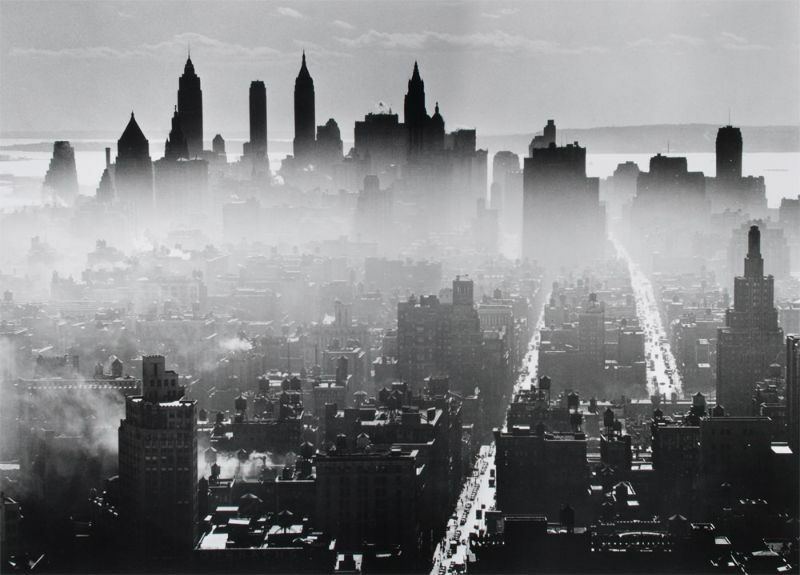 Feininger subsequently concentrated on his personal work, exhibiting and publishing extensively. he was renowned as a teacher via his publications that combine practical experience with clarity of presentation.